You'll have probably seen me going on A LOT about how my combination/oily/blemish prone skin has been the bane of my life for quite a few years now and I've obviously had to tailor the products I use for the type of skin I have (the sensible thing to do, right?). So for years I've been happily plodding along using products which say the same kinds of things on the label; 'for combination skin' or 'for problem skin' and then there's 'mattifying' which is always a word I've looked out for in lots of products both skincare and makeup. But what happens when the kinds of products you used to use, seem to stop being so helpful?? I loved it, honestly it was one of those products that was love at first use. It was light, it didn't cake, it kept oil at bay and I didn't have to worry about the shade because it was translucent. 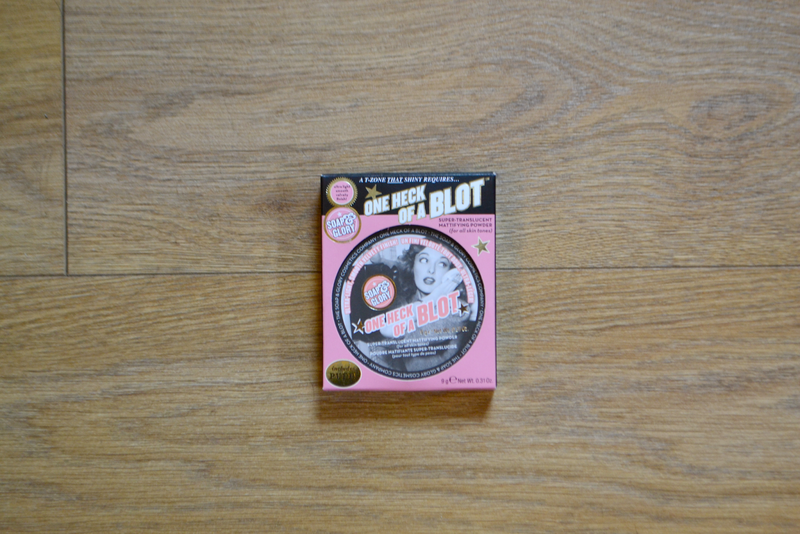 It's not cheap (£12.00) don't get me wrong; I'd probably say that Soap & Glory was, on the whole, one of the more expensive high street brands out there but in this case the product really did warrant the price tag. 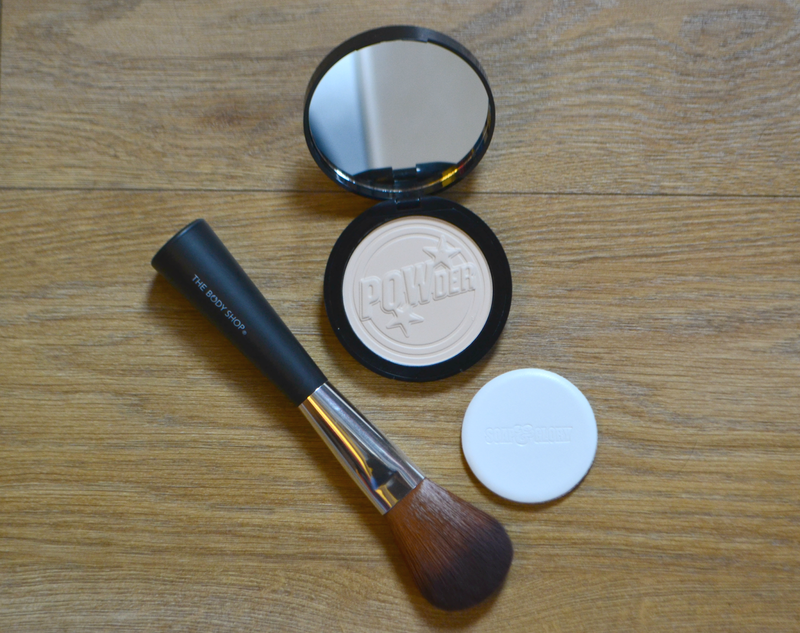 The packaging was sturdy, the unused powder had a nice little embossed kind of design on it and there was a mirror in the lid (a nice touch which is always a winner for me). But then something happened in my body which told my skin to start changing. I've seen lots of people talk about how their skin has changed (usually with age) but I never imagined it to happen to me, I just thought my skin would carry on as it was for however long. It was a bit of an epiphany for me really, after years of 'battling' with breakouts, an oily t-zone and dehydrated cheeks was I finally seeing a bit of a change which was going to make caring for my skin a little easier?? The foundation that I'd loved for the best part of a year (No.7 Beautifully Matte) had begun to make my skin feel really heavy and caked in makeup and wearing lots of powder to try and combat the oil breakthrough was no longer needed really because there was very little oil breakthrough there. It was as if my skin was finally drying up a little bit. 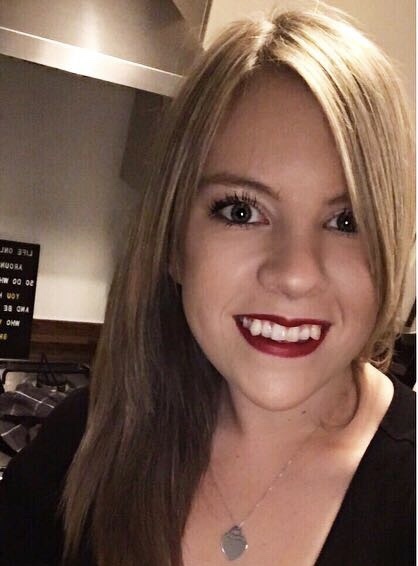 I swapped to a different foundation (L'oreal Infallible Matte) and pretty much hated it, I found it really drying on my skin and I've put it down to the fact that my skin must have changed. For the first time in my life I actually feel like I have relatively normal skin now. It's like my teenage skin has finally caught up with my adult body which is a really good feeling and one that I really hope sticks around for a while now. I now have very few blemishes aside from hormonal ones, my skin doesn't feel as dehydrated as it once did and like I've said, oil breakthrough during the day is quite minimal. I'm touching wood like mad after saying all this that it's not just a phase, because I really am loving having my skin as good as it feels right now.